A nice Covenant Fork, fully functional at the moment. 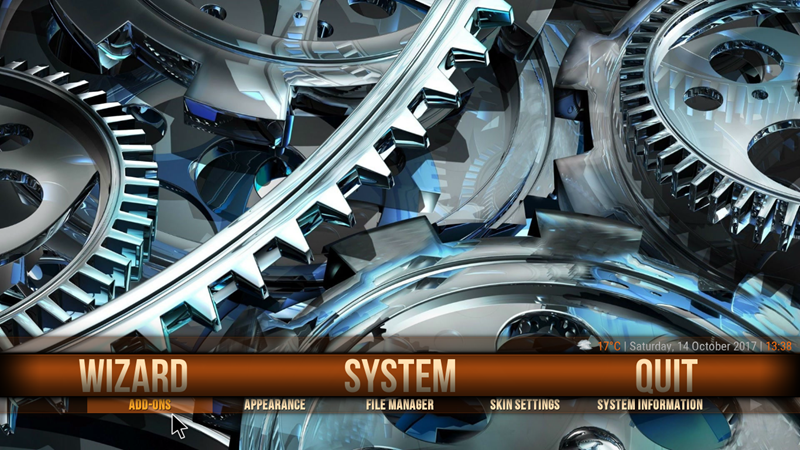 The add-on inherits the layout from Covenant and provides Movies and TV Series in SD and HD links. You can use your Trakt, TMDB, or debrid accounts. Read the Installation Guide or watch our Video guide. First we need to enable Unknown Sources for Krypton. 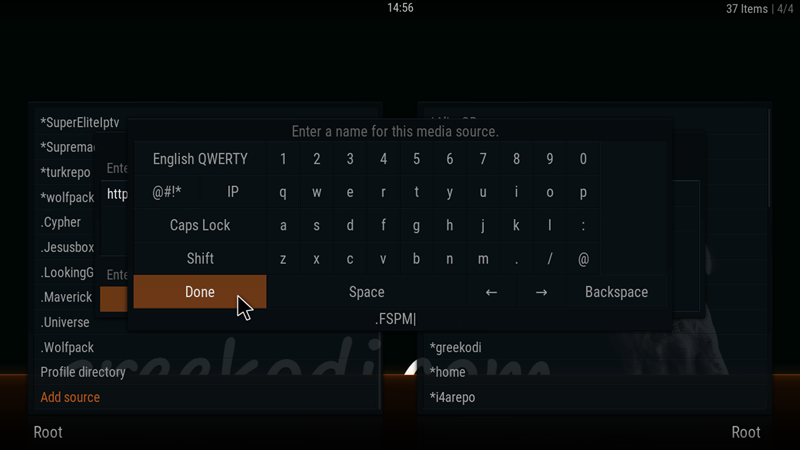 If you are running Kodi Jarvis you can skip the first steps. 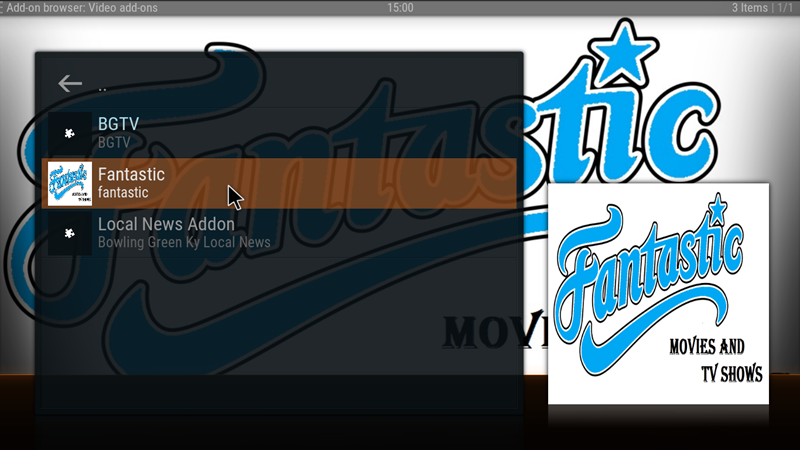 • You should be able to see .FSPM added to your media sources. If you receive a message that your system cannot connect to the media source check again the url you typed for the repository and make sure it is correct. If that is correct check your internet connection. If nothing of the above is the problem then there is a chance that the media source is temporary down and you may need to continue the installation when the url is active. 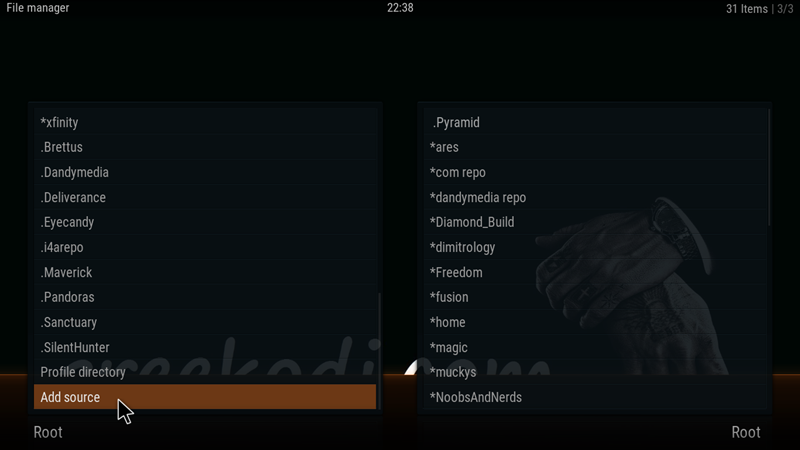 • Select the repository.Firestickplusman-0.1.2.zip file. • We can see all the Repositories installed in our system. 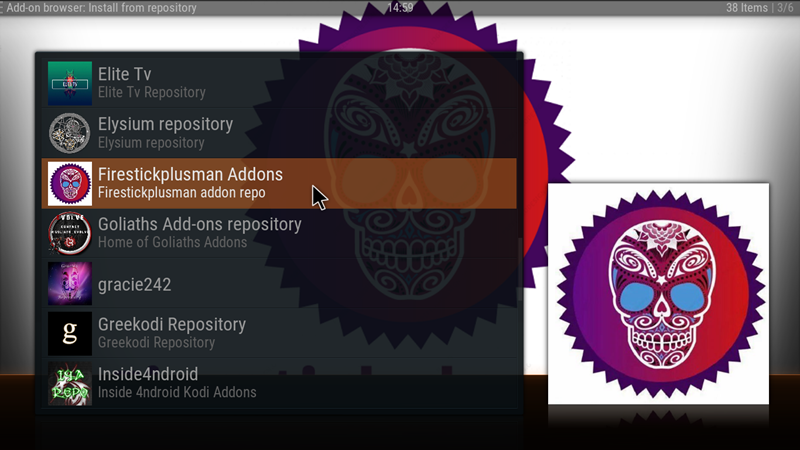 Select Firestickplusman Addons. 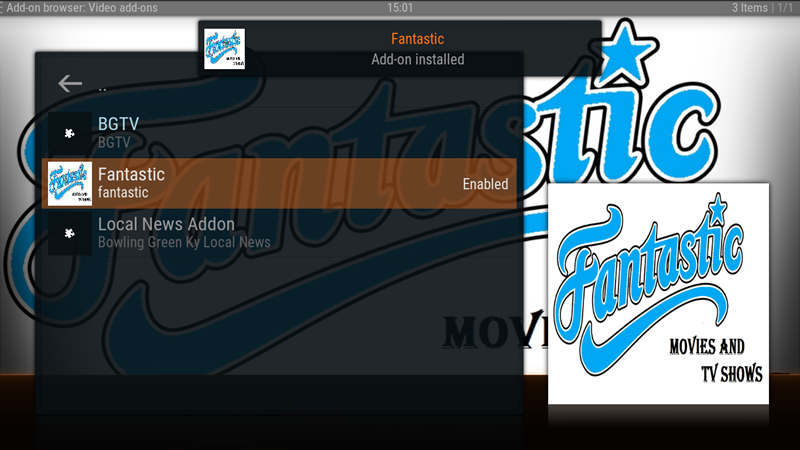 Fantastic is now installed in your system and you can find it in your Video add-ons. Since this is a 3d party add-on it is not supported by the official Kodi developers, Site or Forums.